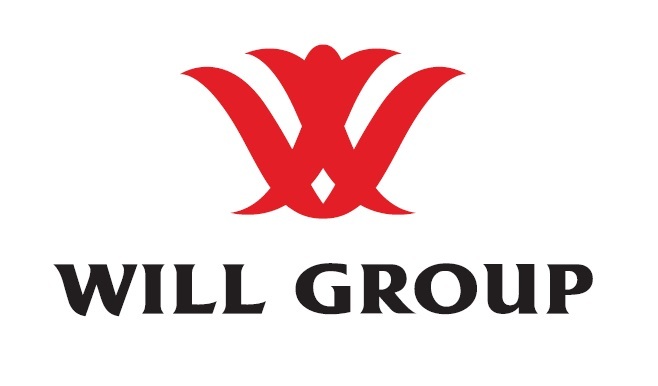 WILL GROUP is a human resources services organization listed on the first section of the Tokyo Stock Exchange. Our mission is "to initiate positive changes in the world." Currently, WILL GROUP has 14 companies in Japan and 21 in other countries around the world. Our goal is to become the leader in all four of our business fields: Working, Interesting, Learning and Life. Copyright(C)2002-2017 ACE CONSULTING CO., LTD.